If a package can be delivered to a house, why can't one be delivered to the moon? That's a question private lunar logistics company Astrobotic aims to answer. The Pittsburgh-based company is developing pioneering robotics technology that would enable companies as well as ordinary people to ship items, like rovers, time capsules or even a loved one's ashes, to the moon. 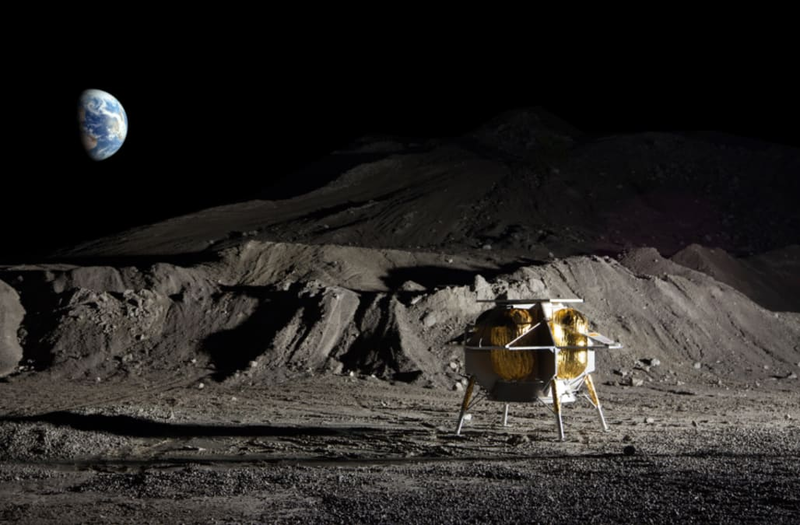 Astrobotic, which has partnered with Earthly shipping giant DHL, is slated to launch its Peregrine Lunar Lander, which is designed to carry multiple packages to the surface of the moon, out of Florida's Cape Canaveral on an Atlas V rocket in 2020. John Thornton, the company's CEO, says his goal is to go where no shipping company has gone before and "make the moon accessible to the world." For more on Astrobotic, check out the above episode of Space Pirates.